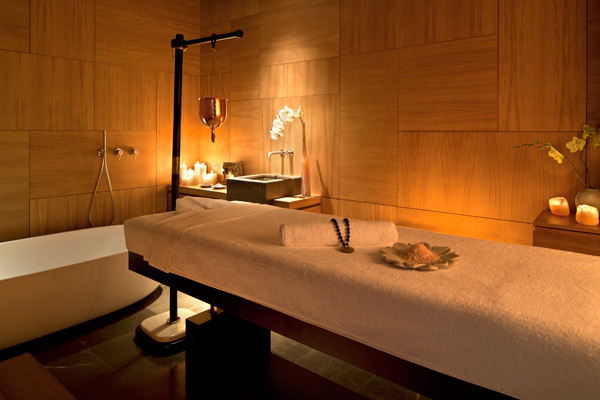 The Akasha Holistic Wellbeing Centre, located in the Conservatorium hotel, is the largest luxury hotel spa in The Netherlands spanning over 1,000 sq metres. Akasha is divided into different areas which align with the four elements: earth, water, fire and air. 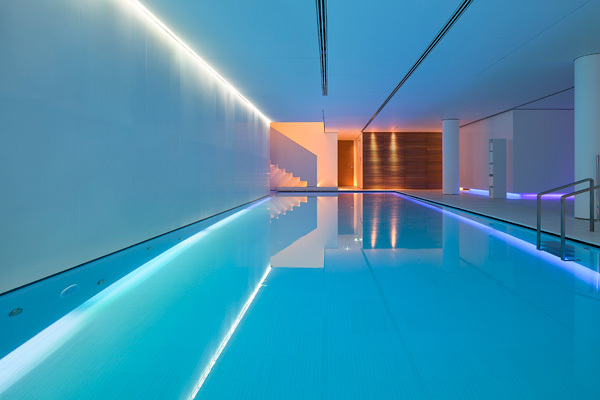 The Spa features an Organic Bar, Fitness Club, Watsu pool, whirlpool sauna and Hammam. The swimming pool provides an oasis of calmness and serenity within the comfort of the indulgent simplicity of Piero Lissoni’s design. The lap pool, steam room, sauna and Jacuzzi form an oasis at the centre of Akasha and in the heart of the city, enhanced further by mood lighting, restorative sounds and uplifting aromas. 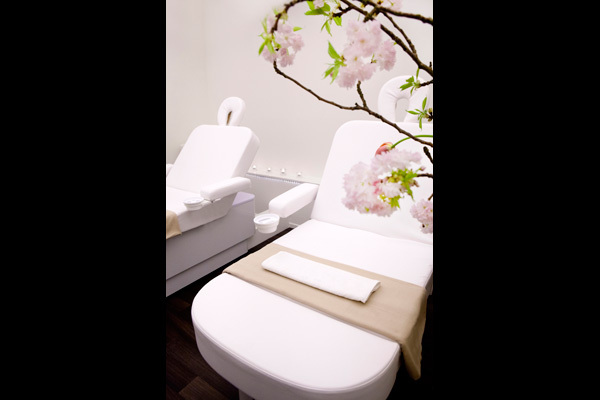 Seven treatment rooms, including a double treatment Akasha suite, offer signature treatments which marry innovative Western practices with ancient Eastern traditions. There is a private Hammam for purifying scrubs and massages and a Vichy shower for cleansing hydrotherapy rituals. 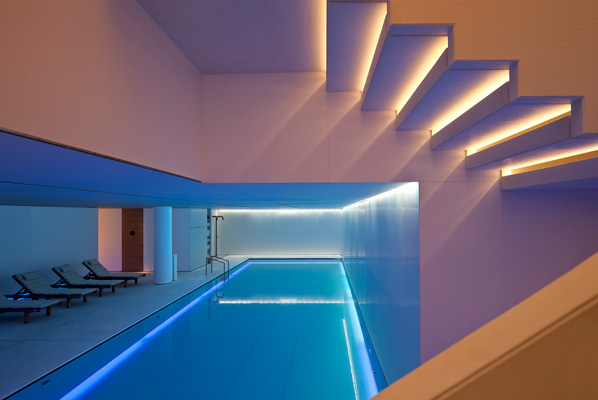 Akasha also boasts Amsterdam's only Watsu pool for tailored hydro-treatments and guided meditation.